First impressions count, which is why it’s so important that the grounds around your building are as well maintained as the inside. 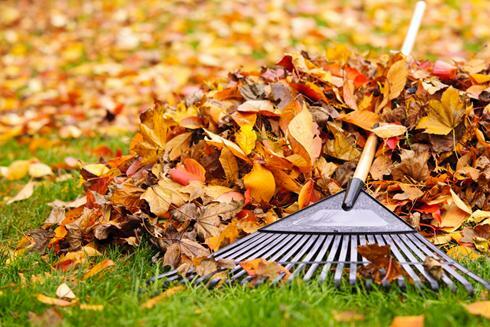 There are a few reasons why leaf clearing should be done regularly. A thick layer of decaying leaves will stop the light getting to your grass and also the worms will love it! In turn the worms will eat the leaves, pull them below the ground and consequently put casts all over the surface. Snow may turn the leaves on your garden to mush, so act now to minimise damage to your lawn. We tackle everything from grounds maintenance and litter picking, right through to weed control. We know that each client is different, and each site is different, so we tailor our approach to your needs. From major corporate headquarters to local businesses and private homes, we have the people and skills to give you exactly the service you want. With UK winters seemingly getting colder and harsher, we have the equipment and snow clearing expertise to see you safely through the snowy months. 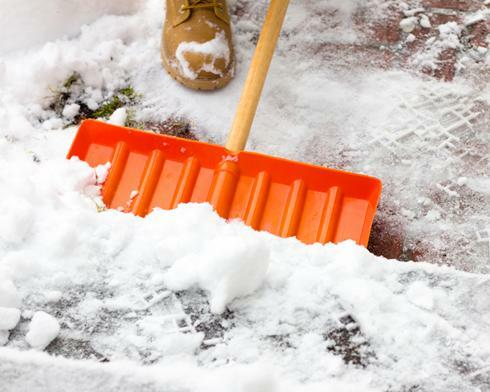 We offer a reliable and competitively-priced snow clearance service. We can clear walkways, car-parks, and loading areas, ensuring safe access to your buildings for staff and visitors. This minimises the risk of accidents and falls and ensures you comply with your legal duty of care.